Angelina Casteneda was chosen as the Faculty Focus Friday employee for elementary schools. 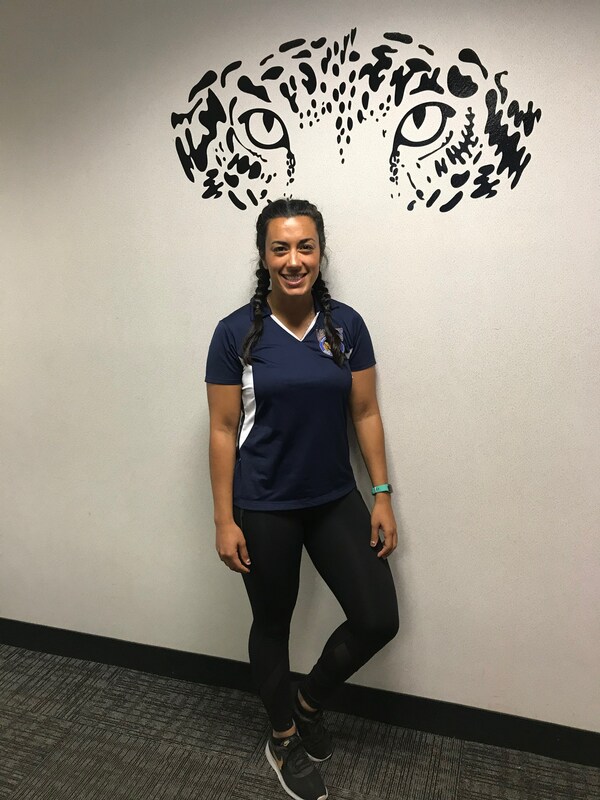 Angelina is a PE teacher at Jacob Wiens Elementary School and although this is her first year, she has made quite a positive impact. She consistently comes up with new and innovative ideas for the Jacob Wiens team to promote health and excitement around PE! Angelina is a product of Hemet Unified, having attended Ramona Elementary, Dartmouth Middle, and graduating from Hemet High! Thank you Angelina for coming back to Hemet Unified and for your service to the students and school community at Jacob Wiens!